By clearly defining what is it that you actually need from your suppliers, it will create a layer of transparency and trust. 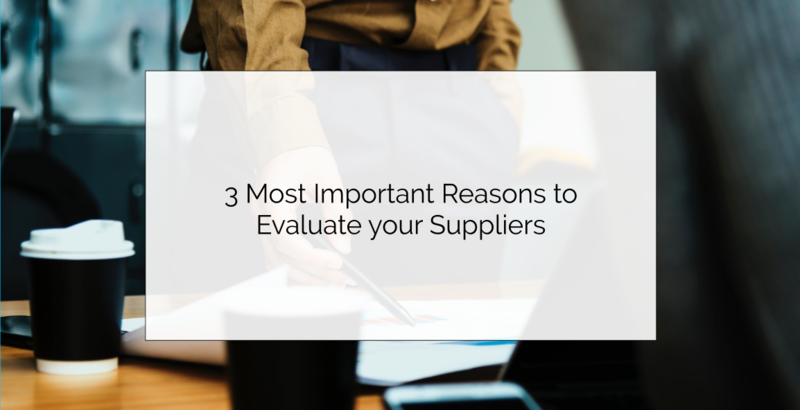 These values are important to foster because if your suppliers know exactly what to expect when doing business with your company, they can deliver at much higher quality. Through effective communication and clear direction to the business partners, they are also more likely to be responsive when it comes to future product and process innovation which fosters efficiency and progress.